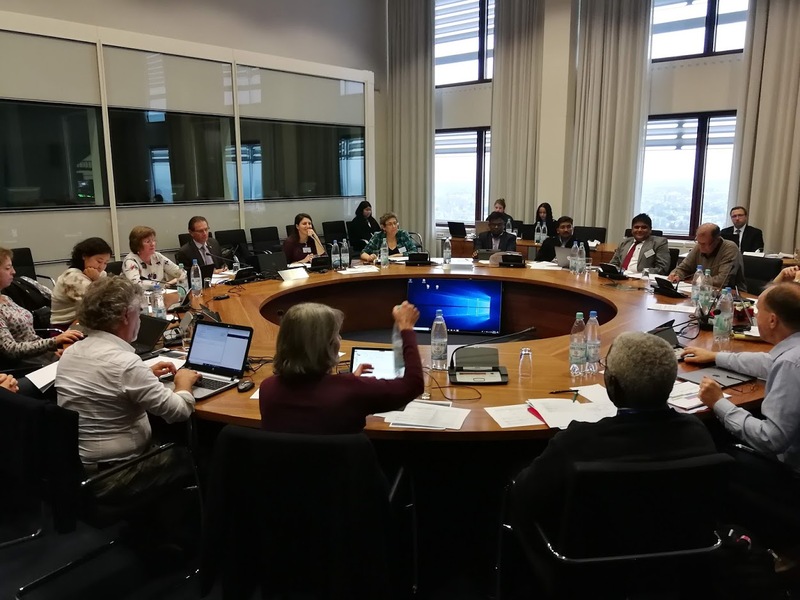 Bonn, 2 November 2018 - The CMS Family set the course for developing its contributions to the Post-2020 Global Biodiversity Framework which is expected to provide a "New Deal for Nature" for the entire international community. Two years away from its adoption, the post-2020 framework presents the opportunity to raise the visibility of migratory wildlife and promote its conservation. 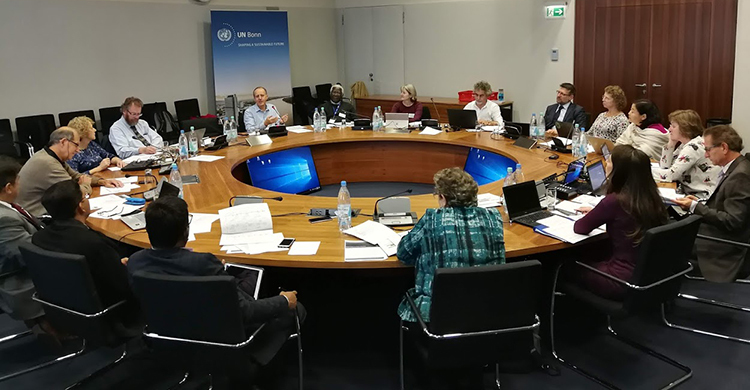 Last week, the CMS Standing Committee (Bonn, 23-24 October 2018) endorsed the establishment of a Working Group (WG) on the development of CMS Family contributions to the post-2020 Global Biodiversity Framework. The WG was initially formed by the Sessional Committee of the CMS Scientific Council last June and is now composed of members of both subsidiary bodies, as well as NGOs and the Secretariats of the CMS Family. This Joint WG therefore provides an interface between science and policy. The forthcoming Seventh Meeting of the Parties to the African Eurasian Agreement (AEWA) (4-8 December 2018, Durban, South Africa) is planned to endorse the participation of the AEWA Secretariat in the WG and its contributions to the process. 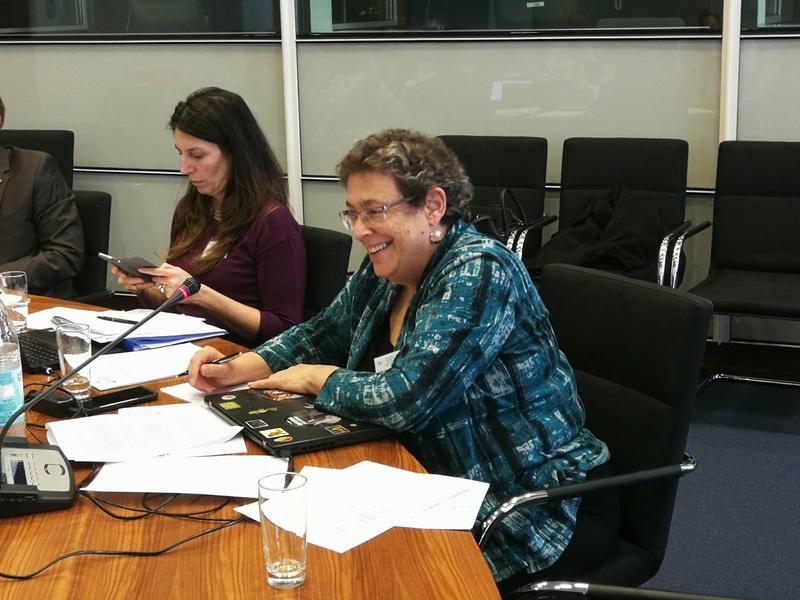 The first meeting of the Joint WG, which was held on 25 October, recognized that migratory species and their needs can be best represented in the framework through the concept of connectivity. Connectivity is keyword for CMS and its Family, which are the only global and/or regional legal instruments devoted to the conservation of migratory animals. The concept of connectivity has become increasingly important in the past three decades as a result of modiﬁcation of ecosystems and subsequent declines in biodiversity resulting from a range of both direct and indirect human inﬂuences, vegetation clearing (and resulting habitat loss), altered ﬁre regimes, invasion by exotic species and climate change. The management of connectivity conservation is a strategic approach to address threats to biodiversity and to help link habitats across whole land and seascapes, which can enable species to move and their ecosystems to adapt as conditions change thus, by its very nature, requires transboundary cooperation. With a view to promoting the concept, CMS has requested, on behalf of the Family, an assessment of connectivity conservation, in particular migratory connectivity, to be carried out under IPBES. It is planned to be part of a proposal for a broader thematic assessment of connectivity, to be jointly submitted by various Convention Secretariats, including those of the United Nations Convention to Combat Desertification (UNCCD) and other Biodiversity-related Conventions such as Ramsar. Taking into consideration the process for the development of the post-2020 framework under the Convention on Biological Diversity (CBD), which is to be approved in three weeks at COP14 in Sharm El-Sheikh, Egypt, the Joint WG has drawn up its own roadmap which will culminate with the Thirteenth Meeting of the Conference of the Parties to CMS in February 2020 in India. COP13 is intended to be a stepping stone for the adoption of the post-2020 framework by the CBD COP15 and the main platform for building up the momentum and the political engagement on wildlife conservation. In parallel with the extensive consultation process under CBD which will elaborate the framework, the Joint WG will develop concrete inputs, which will be finalized next summer in line with document deadlines for COP13 and reviewed and endorsed by the Scientific Council and the Standing Committee. After formal approval of COP13, CMS Family inputs to the Global Biodiversity Framework will be transmitted to CBD COP15 (China, October 2020). Meanwhile, the CMS Family plans to take part in all key stages of the process and other relevant fora, and organize side-events with a view to promoting its inputs. The first side event of this series was held last Sunday, October 28, in the margins of the Ramsar Convention on Wetlands COP13, in Dubai. The event, which was entitled “Connectivity Conservation, Towards 2020 and Beyond”, was jointly convened with the Ramsar Secretariat and the Department of Environment and Natural Resources of the Philippines which currently holds the role of CMS COP Presidency. This event illustrated how CMS has been focusing on connectivity-related aspects and problems, in cooperation with other organizations, when defining priorities within conservation strategies and when building contacts, cooperation and shared efforts across countries and continents for the long-term survival of migratory animals and preservation of their habitats. Similar events will be held in the margins of the CBD COP14 and the AEWA MOP7. 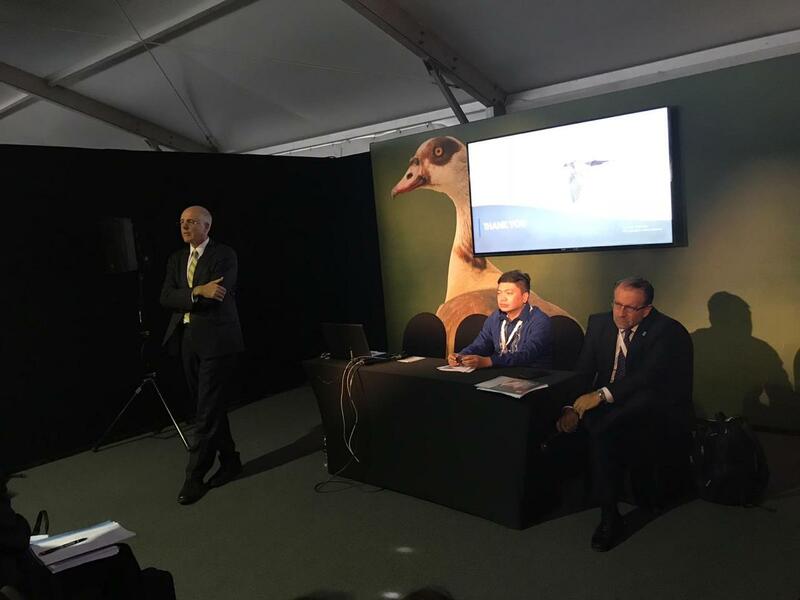 The latter, which will take place on 4 December 2018, will present initiatives which have been carried out under the Agreement to promote waterbird sites connectivity.